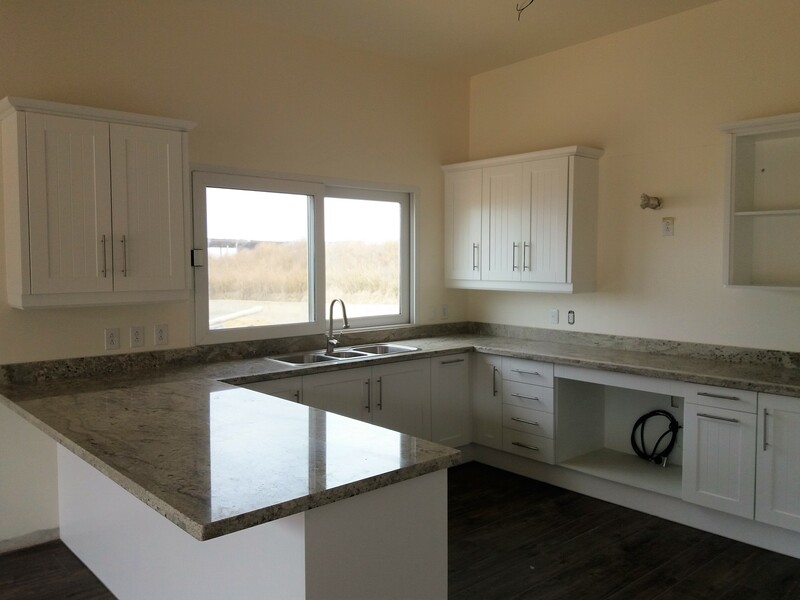 We know everyone likes a sneak peek into the interior of new homes! Well, here we have a few pics for you to feast your eyes on! Take a look at the interiors of some of the golf front/ocean view homes in Las Olas! 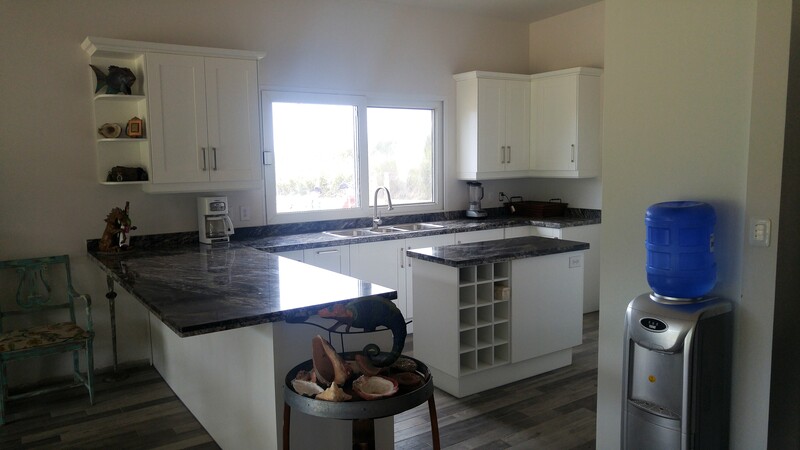 A modern design with darker greys and blacks for the granite counter tops and porcelain tile flooring with the contrast of white hardwood cabinets. The darker porcelain tile floors are a nice compliment to the lighter hardwood cabinetry and granite counter tops. 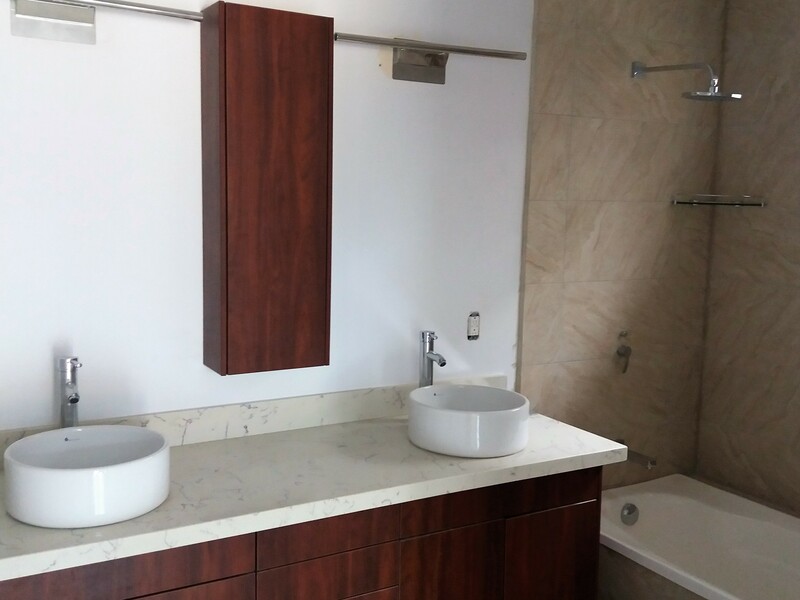 Here we have a more traditional look in one of the bathrooms with real chestnut wood cabinetry and quartz counter tops. 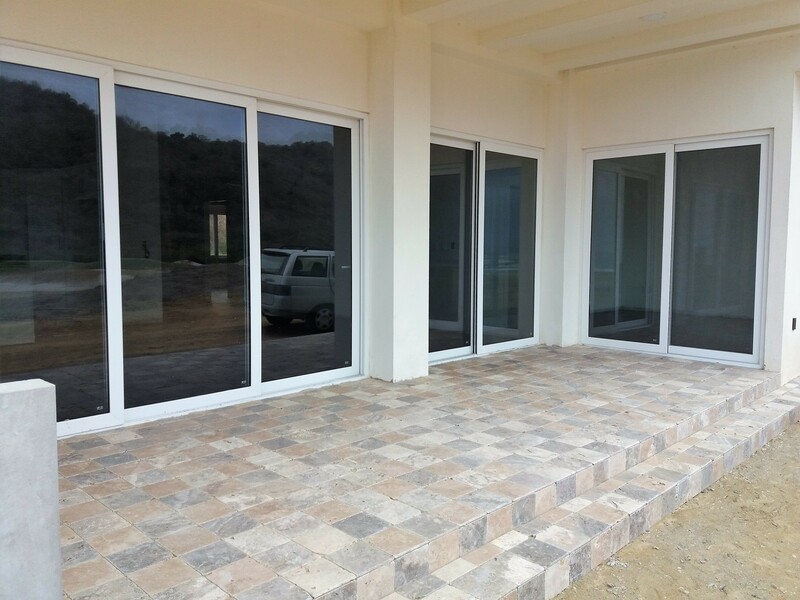 The perfect place to watch the golfers go by or enjoy the outstanding Ecuadorian sunset… here’s a beautiful standard tile covered outdoor living area. So if golf is your thing or just enjoying the sunset, with all these beautiful features included in your home or condo, Las Olas Ecuador is the only place to be! Download our brochure or contact one of our friendly staff today to reserve your place in paradise!